Facebook has chosen Jackson as one of 30 cities it will visit in 2018 as part of its Community Boost program to provide free training to help small businesses grow and provide people digital skills to compete for jobs. 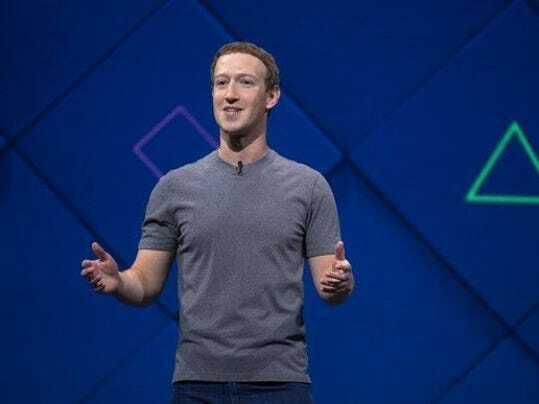 Facebook announced Thursday that Jackson will joinHouston, St. Louis, Albuquerque, Denver and Greenville, South Carolina, among others for the free training program. It will be in Jackson Sept. 18-19. Details of the training for Jackson are being worked out and will be tailored using input from local business owners and job seekers. In the first few cities it’s been held, everyone who applied was accommodated, Raman said. Raman said the training focuses on using Facebook and Instagram, but is not aimed at marketing those platforms and their products. “First, I would say that what we know best and what we know small businesses want us most to help them with is our products,” Raman said. “The core is Facebook and Instagram, but the skills can be applied to every digital tool and platform out there, and we encourage businesses to get online and try all the tools out there. Facebook says it did polling in Mississippi and found that 48 percent of small businesses said Facebook is essential for their business, and 73 percent said it allows them to find customers in other cities, states and countries. And 71 percent said they believe an individual’s digital and social media skills are important when hiring. Using smart phones for business. Security and privacy best practices. Using the social media platform to take a local business global. Facebook says that since 2011 it has invested more than $1 billion in programs, including Community Boost, to help small businesses. To learn more about the training and when and how to register, go to www.facebook.com/business/m/community-boost.